Tucked almost directly beneath the Golden Gate Bridge, this former army post is on the threshold of the dramatic coastline of the Marin Headlands. Fort Baker now houses Cavallo Point (the first national park lodge of the 21st century). “100 Years of Arts in the Parks” celebrates how artists inspired the creation of the national parks and are helping to re-imagine the parks today. 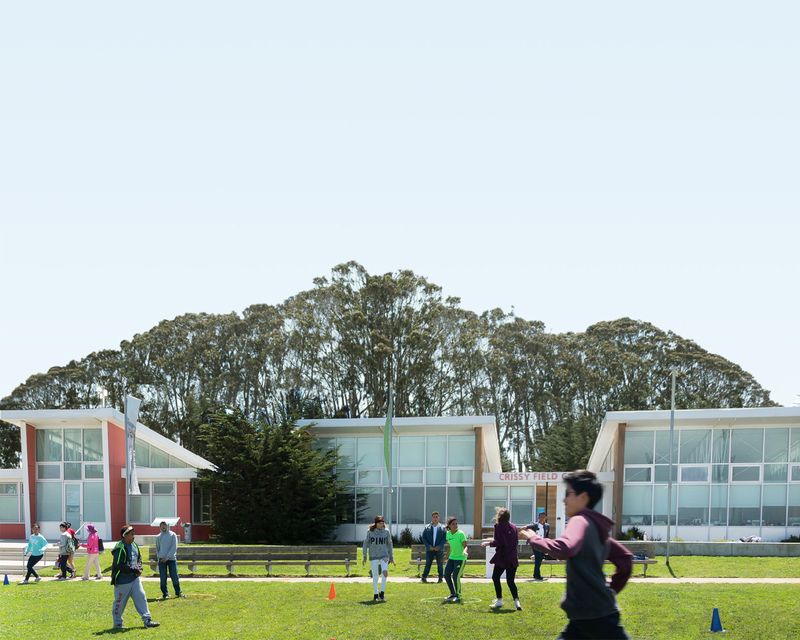 When: Saturdays, 9:30 am–12:30 pm; Where: Fort Funston Nursery – Learn to grow and care for native plants from seed, while helping to preserve and restore your national park. You’ll get to do hands-on restoration at three park sites: the Oceana Native Plant Nursery, Milagra Ridge, and Mori Point. Restoration activities include planting, transplanting, pot washing, removing invasive plants, and much more. When: Wednesdays & Saturdays, 1–4 pm; Where: Presidio Nursery – Learn to grow and care for native plants from seed, while helping to preserve and restore your national park. A program of the Golden Gate National Parks Conservancy, the Institute at the Golden Gate incubates knowledge and innovation in parks. Embedded in one of the country’s most visited and influential national parks, we convene leaders and influencers to forge unconventional partnerships that reach beyond traditional park boundaries. One Tam’s projects and programs aim to improve the health of the mountain’s natural resources, and grow a new generation of stewards. Our regional approach to science, stewardship, and collaboration across boundaries is key to protecting the mountain in our changing environment. A growing coalition whose mission is to support and harness the collective capacity of youth-serving organizations in the park to benefit young people on their pathway from cradle to career.